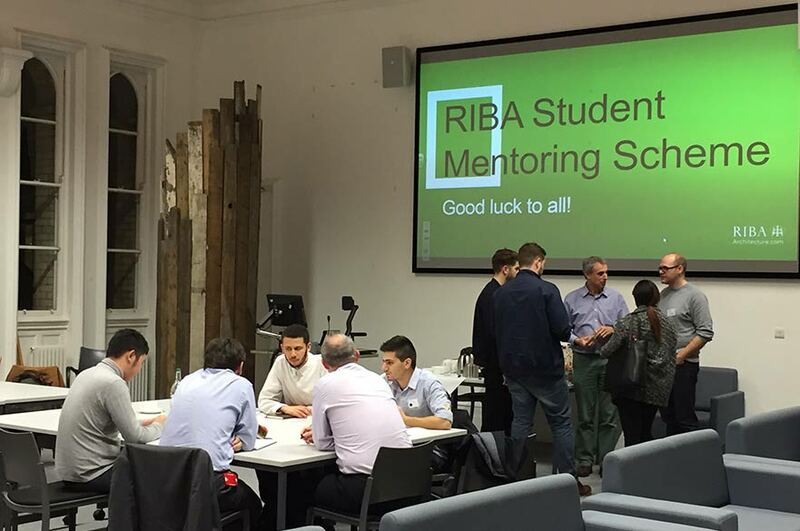 Final year BArch (Hons) Architecture students have recently taken part in the Royal Institute of British Architects (RIBA) Student Mentoring Programme. 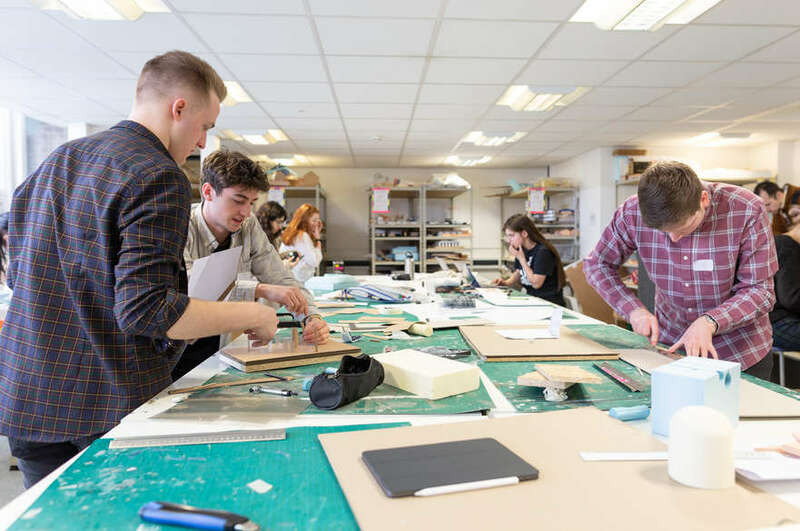 Final year BArch (Hons) Architecture students have recently taken part in the Royal Institute of British Architects (RIBA) student mentoring programme. 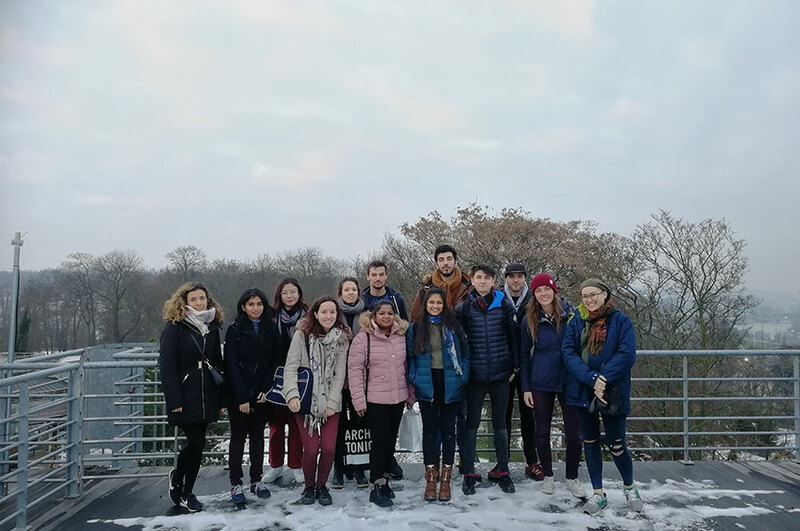 The programme gave students the opportunity to spend three half-days with practising architects, allowing them to gain real-life experience in the role of an architectural practice and a taste of what to expect in their year of professional practice once they graduate. The scheme was provided as an optional extra to students, with the vast majority of final year students opting to take part. 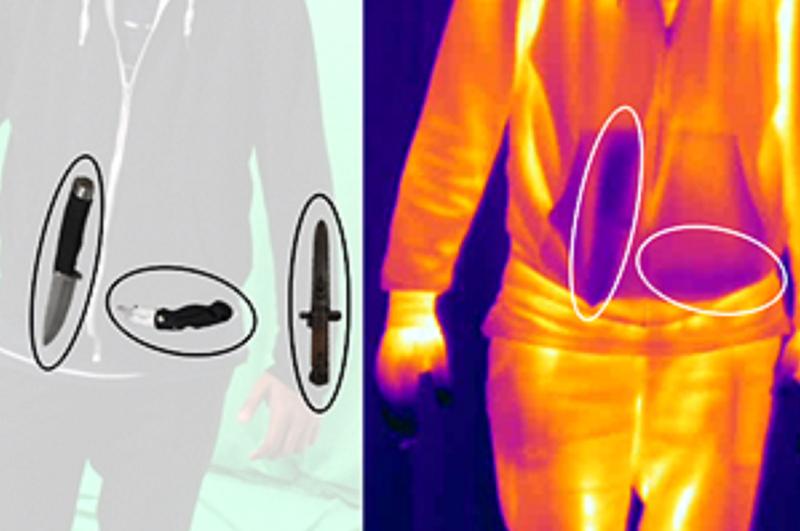 It provided an excellent opportunity for students to shadow the development of a project across three months. Practices involved included Benoy, CPMG, Franklin Ellis, CBP, Simon Group, Leonard Design, Purcell, Conception Architects, HLP, Alan Joyce Architects, RPS-Newark, and A1 Housing. Once students were paired with their practice and mentors, three sessions were organised for the students to visit the company offices. Typically, the three organised sessions included an introduction to the office, looking into a case study with site visit, and sometimes meeting the client or other professionals involved. The programme gave students the chance to shadow their mentors, finding out the day-to-day issues facing projects and understanding the wider roles involved in working with clients. This was the first year that the RIBA, which has its East Midlands office on campus, has run the scheme with BArch (Hons) Architecture students. We are looking forward to working together moving forward, and encourage students to take part in this excellent opportunity.